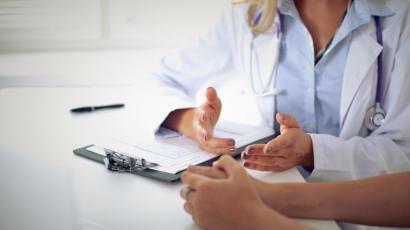 Canberrans at risk of HIV will have access to a preventative drug after two ACT clinics this week opened enrolments for a trial of pre-exposure prophylaxis (PrEP), reports the Canberra Times. 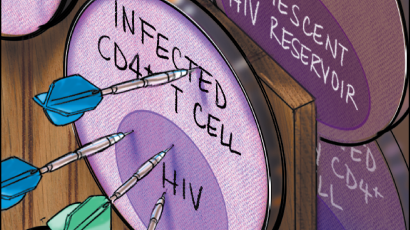 The ACT trial, open to 315 people over the next 15 months, will assess the impact of PrEP among those at the highest risk of becoming infected with HIV. The same trial in New South Wales has been linked to a dramatic decline in HIV infections with the number of notifications in the first half of this year the lowest on record since 1985. 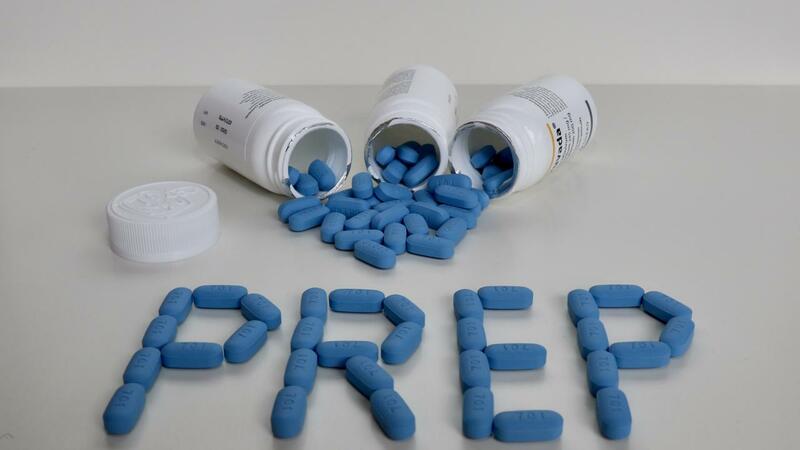 PrEP was approved for use in Australia in June last year but most people can access the drug only through research trials due to cost. 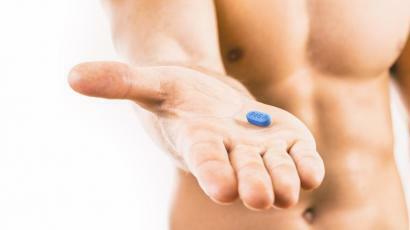 According to the Australian Federation of AIDS Organisation, the cost of PrEP is about $10,000 Australian dollars per year.